Ashton Taylor of Ashton Taylor Interiors was in need of promotional portraits for her website and other marketing materials and I was happy to be the one she called for help. 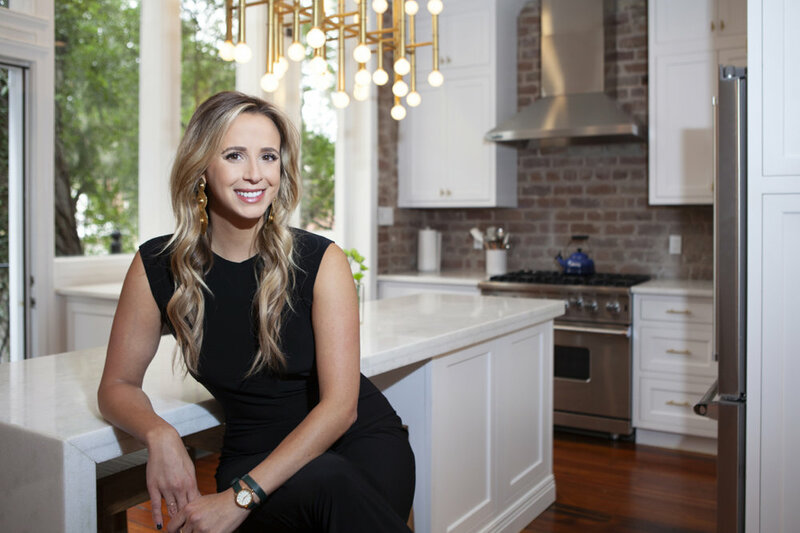 To give her a good selection of options we shot portraits and headshots in the studio and also on-site in a downtown Savannah home Ashton designed. Here is a selection of images from the shoot. About Ashton Taylor Interiors: Ashton Taylor Interiors is a full-service interior design firm with a concentration in luxury residential and commercial spaces. With the paramount focus being an enhanced client experience, the firm consistently provides an organized and seamless design process, ultimately resulting in an exclusively curated space. For more information about Ashton Taylor Interiors and to see how Ashton used the photos, visit Ashton’s website, Instagram or Facebook page.